As my favourite NARS Radiant Creamy Concealer in Chantilly sadly comes to an end, I’m on the look out for a drugstore/budget alternative to fill the void until pay day arrives. 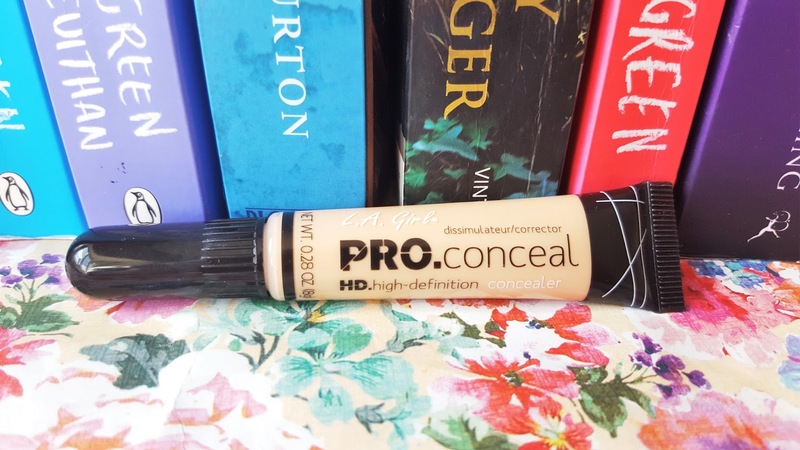 I was tempted to return to my trusty Collection Lasting Perfection concealer but after reading such wonderful things about the LA Girl Pro Conceal HD Concealer I thought I’d give it a go, at only £3.99 what did I have to lose? I was hoping to pick the concealer up on Beauty Bay but unfortunately they were all sold out so I turned to Amazon. The concealer is available in an impressive 24 shades including colour correcting varieties in green, yellow and orange. After a little research I found out that porcelain was the lightest shade so I thought it would suit my ridiculously pale skin tone best. The packaging is pretty basic, with a squeezy plastic tube and brush-tip applicator. To be honest I was a little surprised at how empty the tube was, it was only half full which was disappointing. I didn’t really have high hopes considering the price I paid but I have been pleasantly surprised with this bargain buy. The formula is thick enough and the coverage full enough to camouflage the darkness under my eyes but it could do with being a tad lighter. 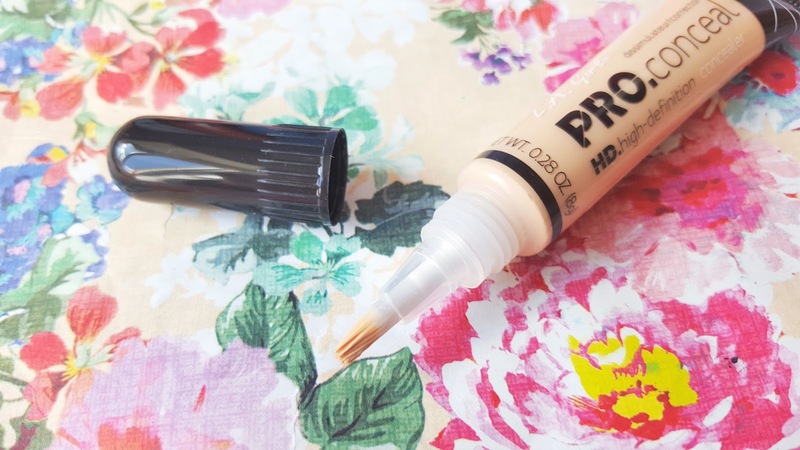 This concealer gives a natural looking finish and is surprisingly long-lasting. 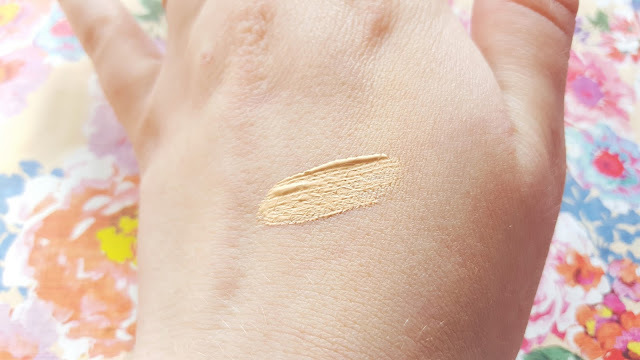 It’s slightly more yellow-toned than concealers I’d usually go for but it blends out perfectly with my Beauty Blender. It’s also not too drying and doesn’t settle into every little crease. It covers spots and even outs the redness around my nose which my skin feeling overly caked. This is my first product from LA Girl and it has turned out to be a great little buy! I’ll definetly stock up next time I’m online. Have you ever purchased any beauty products from Amazon? Have you tried any other products from the LA Girl collection? "Jurlique Rosewater Balancing Mist Review"
"Eco Care Organic Facial Wipes Review"